All of our products are built-to-order. This enables us to quickly and efficiently manufacture exactly the product you need, when you need it. We ship our product on time, complete, and correct 99.67% of the time. Our lead times are typically 10 days or less. We are world-class in lean manufacturing, and continuous improvement is baked into our processes. Other manufacturers regularly tour our facilities for benchmarking purposes. GO is the proud recipient of the 2012 OFDA Dealer Choice Award for filing. This touchdown station includes floating top support legs and acrylic privacy. To add convenience power at the work surface simply run cords from the floor through wire management corridors in the low storage cabinets. 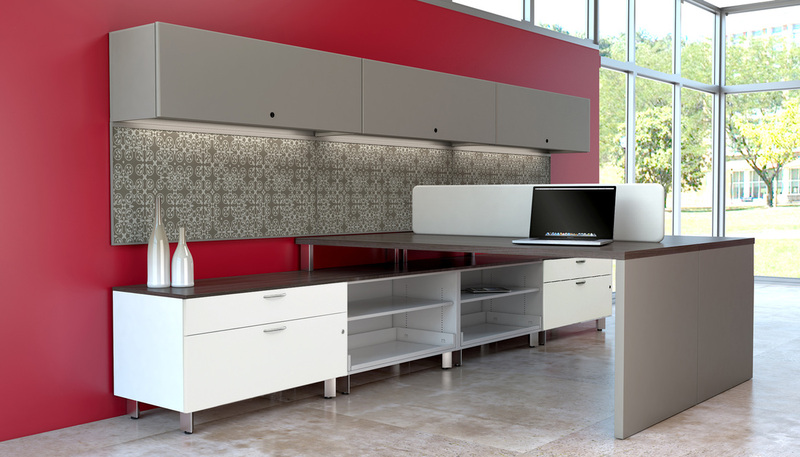 The collaborative space features storage cabinets used as a power spline. Yin yang stack-on cubes serve tenants on both sides of the storage spline. A metal modesty panel complements the metal storage and contrasts the acrylic screens. 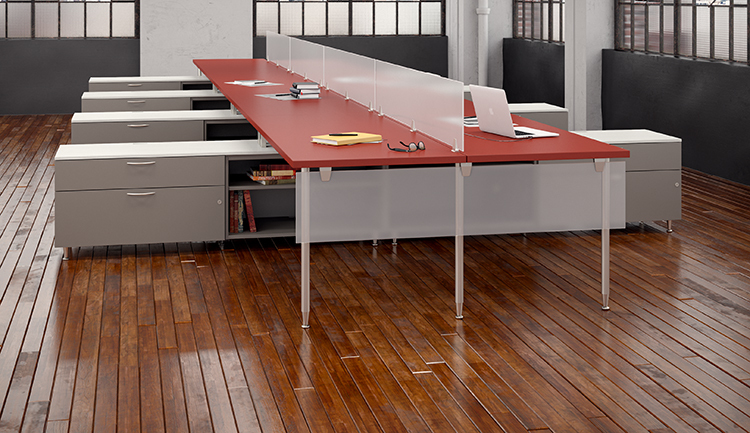 Wall-mounted overhead storage and metal-framed tack boards finish off managerial offices that are a blend of Cayenne and Trace. 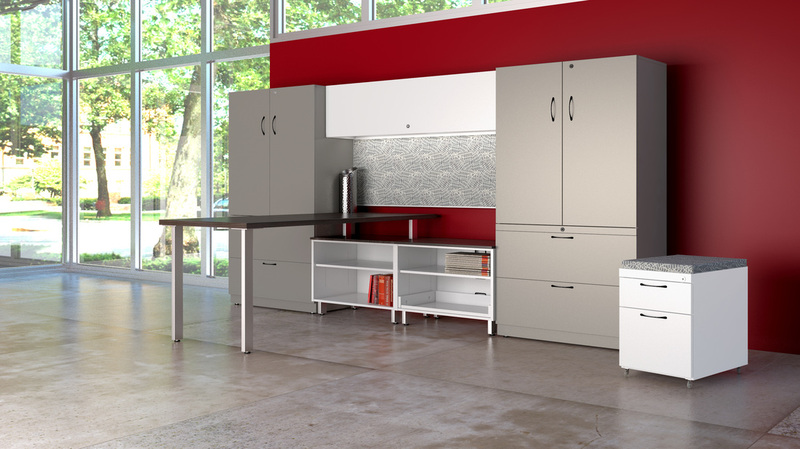 Cayenne low storage cabinets and credenza are available with two drawer, open shelf, and rollout shelf options. 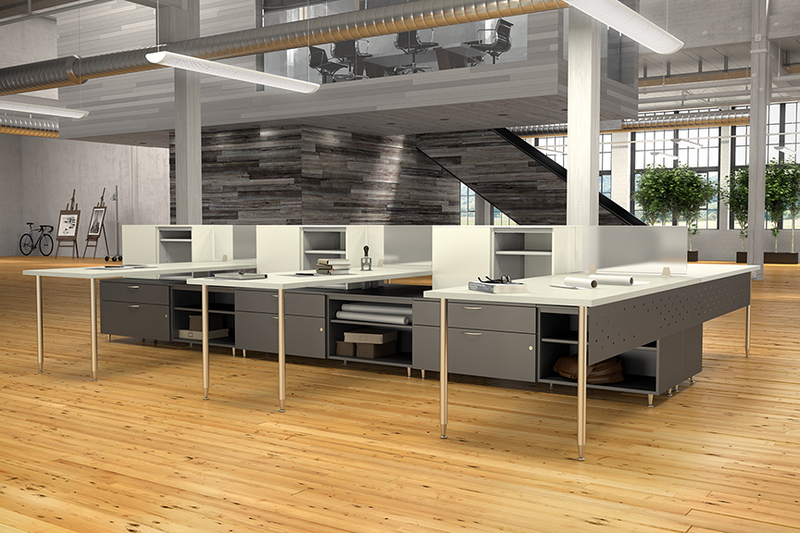 Choose from four architectural leg styles to complement any private office or teaming space. 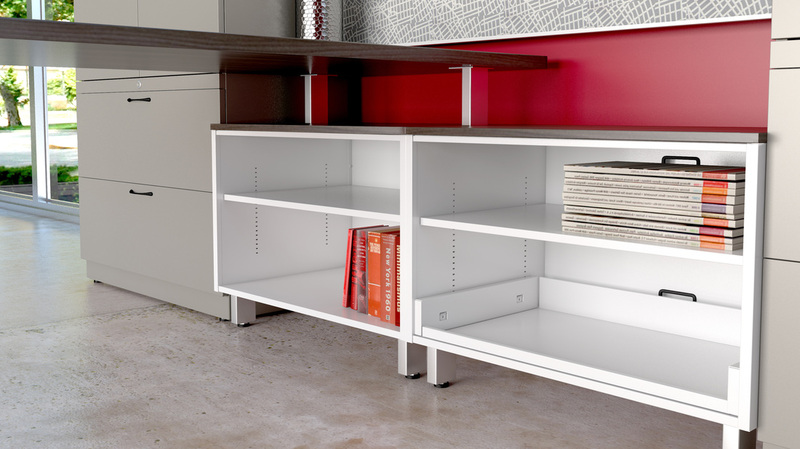 Cayenne Modular Power Solution Each Cayenne low storage cabinet includes an internal corridor for wire management. Plastic, adhesive channels may be placed as needed to route cords laterally from cabinet-to-cabinet. Modular electrical components with convenient, point-of-use access to power and data provide the full workstation solution. . Sometimes you need a file organizer that can be easily moved. 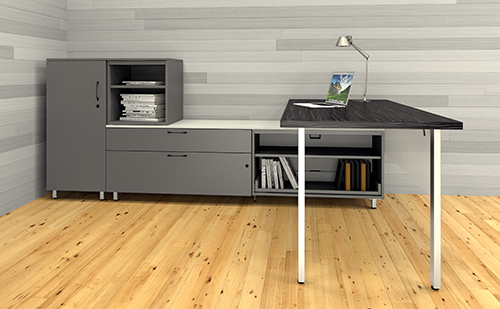 In that case Great Openings has mobile pedestals that do just that, hold your documents and feature four black plastic casters for easy movement! 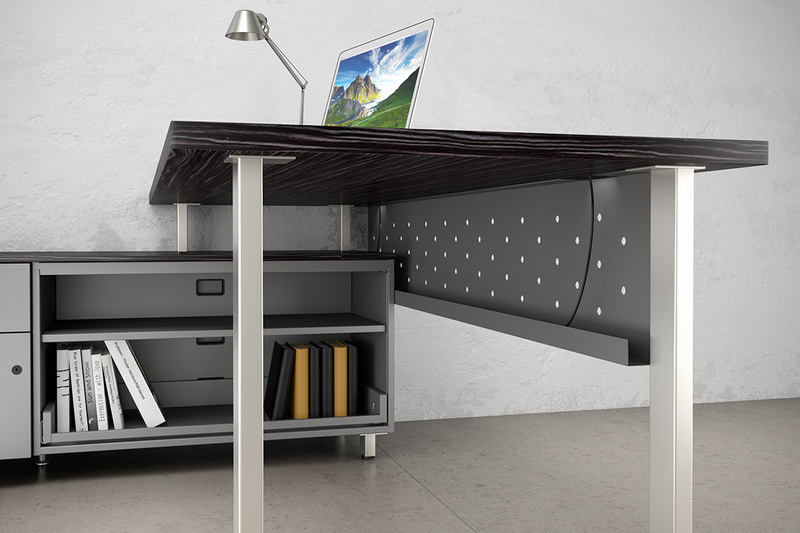 When you need to keep your office in order the easiest solution is to invest in a filing cabinet! The Great Openings standard lateral file cabinet features muliple drawers with ample space that accommodates letter, A4, and legal files. When you need to keep your office in order the easiest solution is to invest in a filing cabinet! 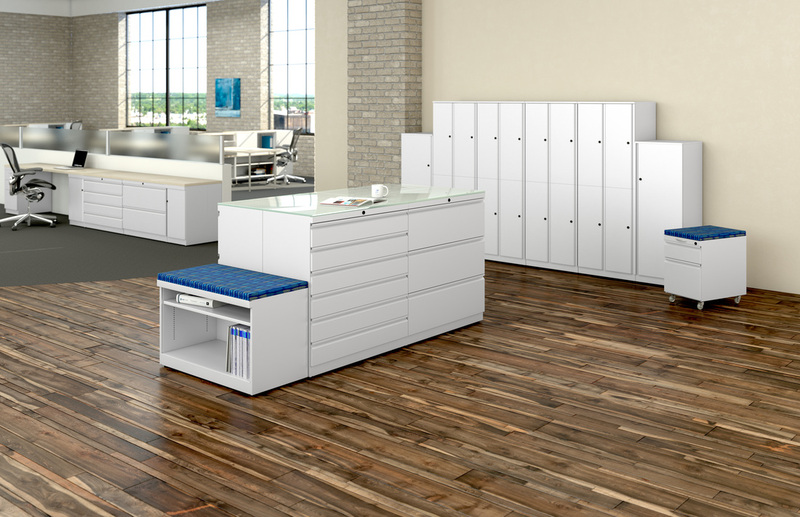 The Great Openings standard lateral file cabinet features 2 drawers with ample space that accommodates letter, A4, and legal files. Sometimes you need a file organizer that can be easily moved. 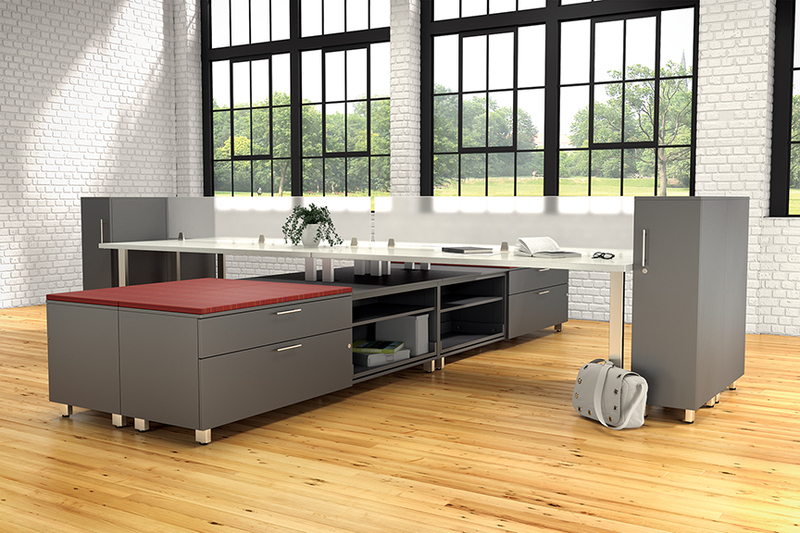 In that case Great Openings has mobile pedestals that do just that, hold your documents and feature four black plastic casters for easy movement! 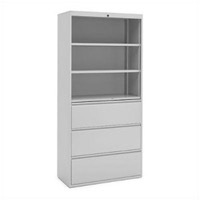 mixed and matched with a comprehensive selection of Great Openings storage.